Get to Know… Elissa Brent Weissman! My name is… Elissa Brent Weissman. Brent is my middle name, not part of my last. 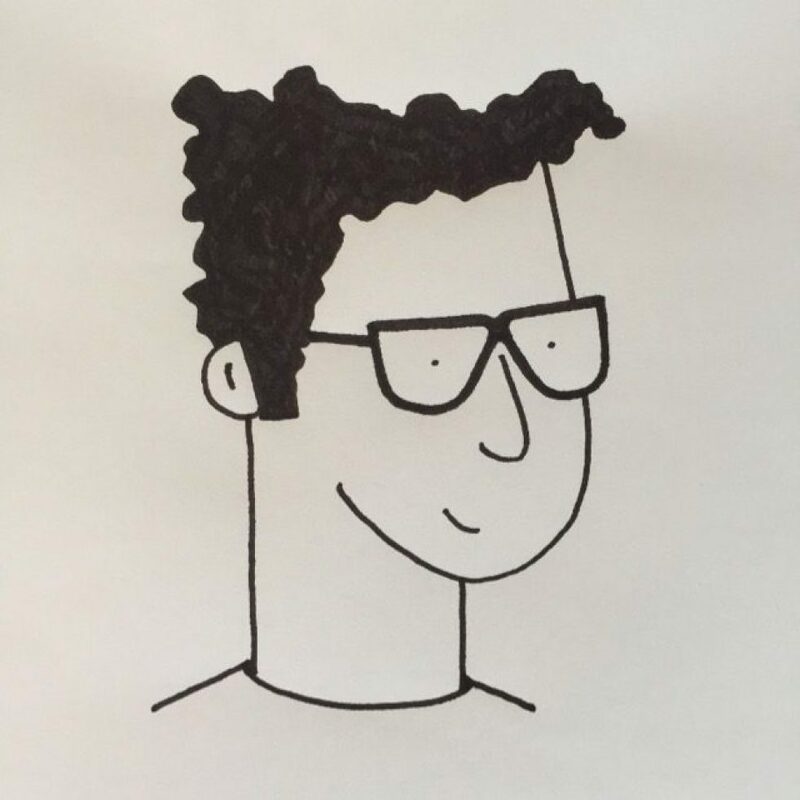 And I pronounce Elissa like Melissa, minus the M.
I am a… curly-haired, glasses-wearing, city-dwelling author of nine books for middle grade readers. I’m also a teacher, a mom, a proud nerd, a retired table tennis player, and, for 30 minutes a week, a Thai-style kickboxer with a mean right hook. Writing is… an extension of thinking, only better. It’s a way give shape and meaning to all the weird, brilliant, fuzzy, unique, clever things inside your head. Best of all, you can take all the time you want to make it sound just right. Reading is…. what made me want to become a writer myself. It’s also to thank for 99% of my writing ability, from where to put commas to how to structure a story to what makes a sentence sing. Reading is also an act of empathy that brings people together. Best of all, it’s relaxing and enjoyable. Books are… the best. Sigh. Did you know… there are four books in my Nerd Camp series? Two full-length novels (Nerd Camp and Nerd Camp 2.0) and two short novellas called Nerd Camp Briefs. I say this because lots of Nerd Camp fans don’t realize there are three more books they can read about the characters. And lots of kids who’ve read all four tell me that the most recent one, Amanda and the Battle of the Brainiacs, is the best one yet! You can find me… at a coffee shop in Baltimore City, drinking tea and writing on my laptop. Or volunteering in my kids’ school library. Or maybe even in YOUR school library—I love visiting schools! Connect online at www.ebweissman.com, Facebook @elissabrentweissman, or Twitter @ebweissman. Are you going to NCTE this weekend? So is Elissa! Check out her schedule below! Next ›Activity Sheets — IN ACTION! Have fun at the conference and thanks for sharing!